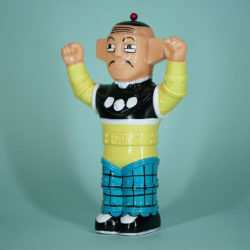 Awesome Toy x Old Master Q mini Baron. 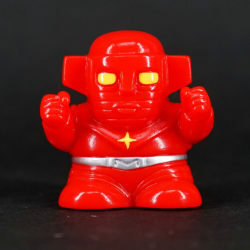 Limited to 55pcs. 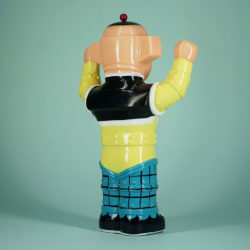 Official licensed by Old Master Q. This release is all hand painted by Awesome Toy, every piece is a bit different. 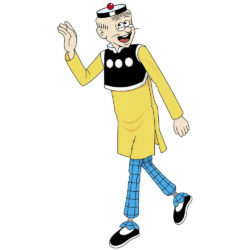 Old Master Q grew up with everyone for 55 years. He encouraged a generation of Hong Kong people to treat life with a relaxed and humorous attitude. 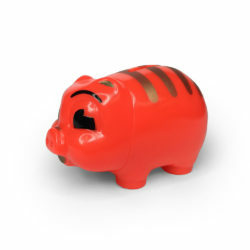 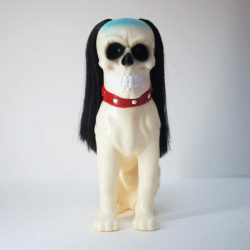 Awesome Toy, a senior Sofubi brand from Hongkong, is good at transforming classic works by novelty. 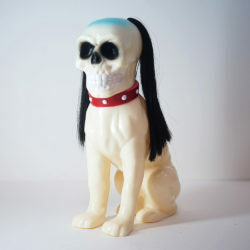 They have brought many unusual surprises to the industry with their positive and optimistic spirit. Because of gaining the copyright of the original author, Wang Ze, Awesome Toy had an opportunity to use its hot product Fake Baron to create a new figure solemnly this time. On the one hand, the combination of the old and the little represents the inheritance of the spirit, and we can imagine that after a centenary, Old Master Q still has a sense of humor in the robot era. 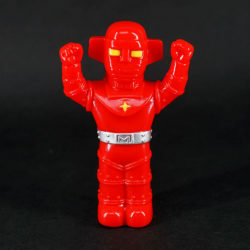 On the other hand, combining the nostalgic Chinglish long gown with a very modern robot setting, produced a very harmonious comedy effect. 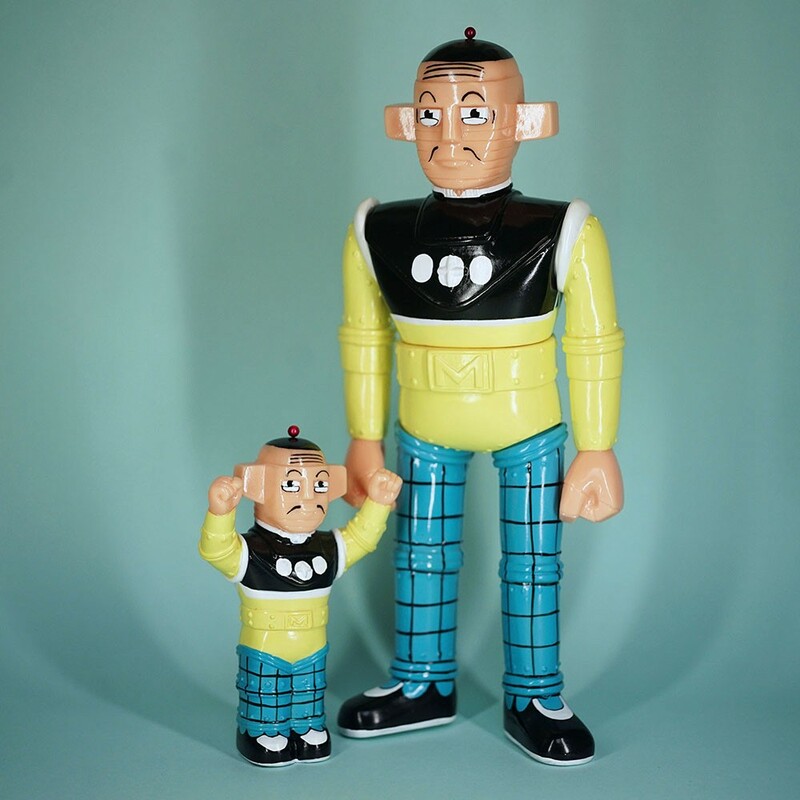 Both version are all painted by hand (without masking). 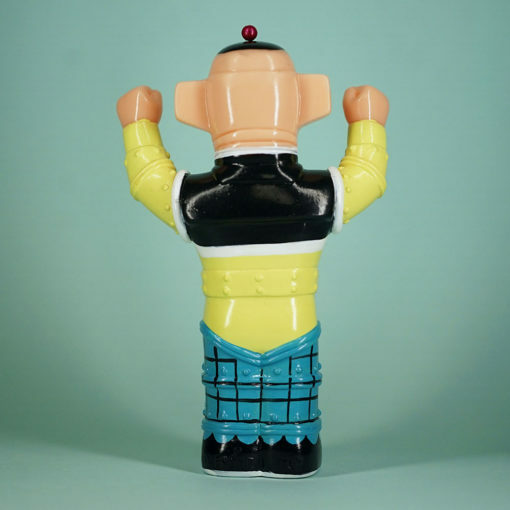 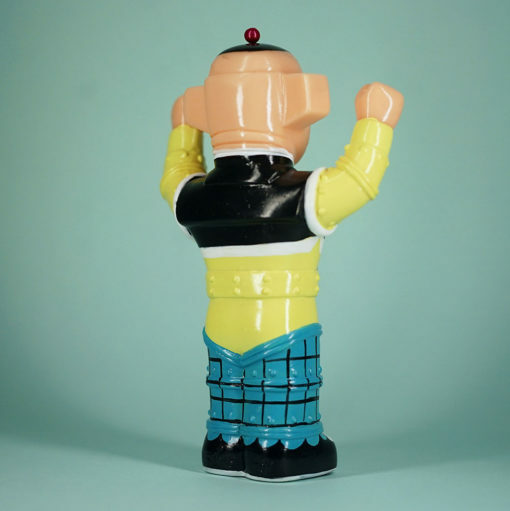 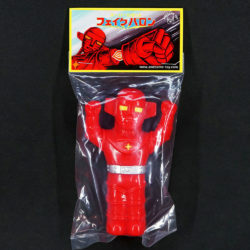 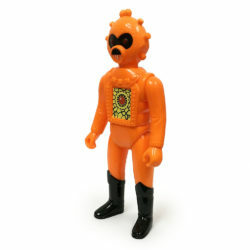 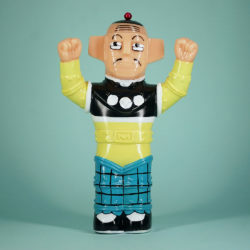 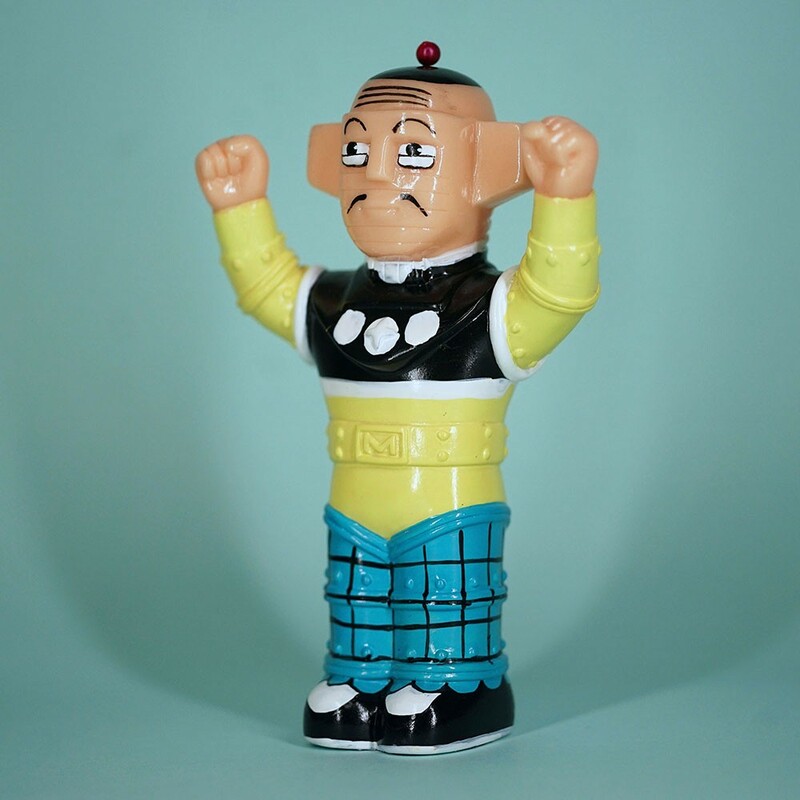 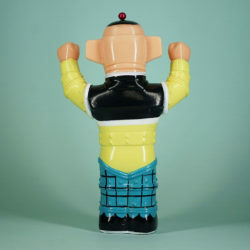 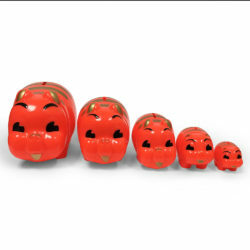 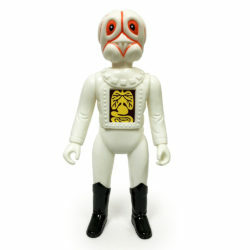 In order to commemorate the 55th anniversary, two sizes are limited to 55 individually, which is the perfect ending for Old Master Q’s joint Sofubi project. 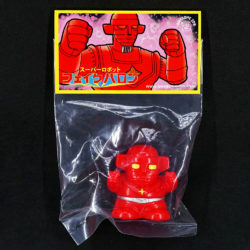 Produced and painted by Awesome Toy from Hong Kong.